For many years we had a Nepali candlemaker at Queen B and as we had lunch together every day I got to know a lot about Nepalese culture… with one Hindu and one Buddhist parent, I got to know a lot of those too and the various celebrations and festivals. Every October I’d take Tilly and some of his friends out for dinner to celebrate Diwali… the Hindu Festival of Light. If you’re looking for an alternative to the Halloween mania that seems to be going on, the celebration of Diwali is beautiful… let me share a little. Diwali has a strong spiritual significance… of light over darkness (got to love that), good conquering evil, knowledge over ignorance and hope over despair. Really I could stop there. Just read that bit again. We should celebrate Diwali daily and year round. The celebrations are marked with millions of lights shining from housetops, outside doors and windows, around temples and other buildings in the communities and countries where the festival is observed. Prior to Diwali night people clean, renovate and decorate their houses and offices. On the night of Diwali, they dress in their best clothes, light candles and lamps everywhere and participate in prayers – typically to the goddess of ‘happiness and good fortune’. Realistically, it doesn’t really matter what you believe or which festivals you observe, these types of events are about the rituals that are attached to them, the reflecting that we do as part of these rituals and the coming together as a community. As someone who has struggled with anxiety on and off for many years, I’m a big fan of ritual… be that an end of day ritual (for me it is obviously about lighting candles! 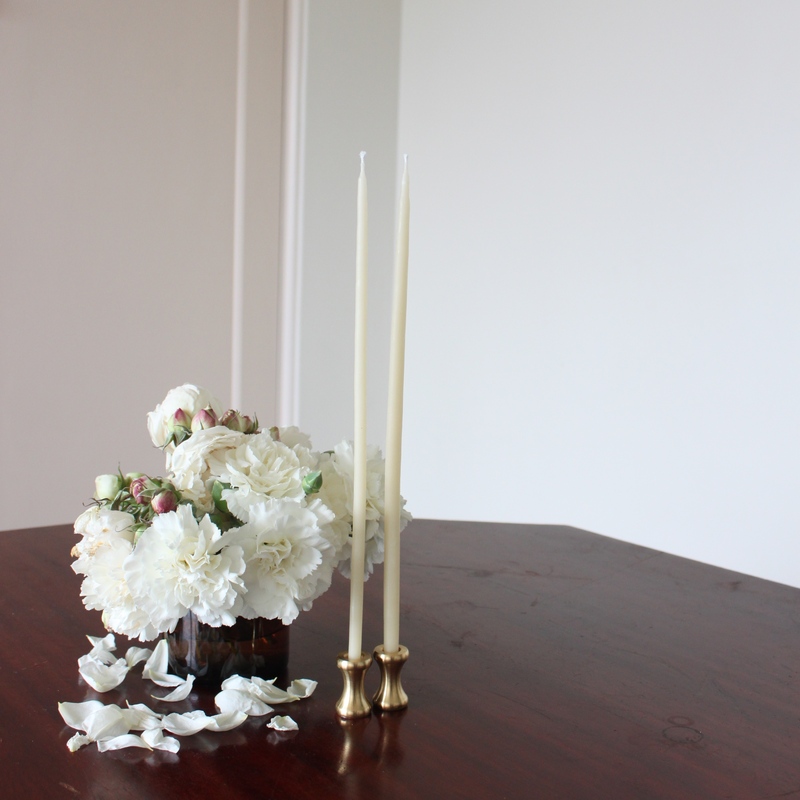 ), a clean out or clean up (with beeswax candles being a natural ioniser, I light candles for that too!!! ), a weekend ritual, your morning coffee/tea, writing, reading, having a bath or anything that helps you focus more on what is good in your life. If you’re a little perplexed by the pumpkins and ghoulish costumes in every shop window, can I suggest that perhaps you may like to consider celebrating Dewali (daily) as an alternative? 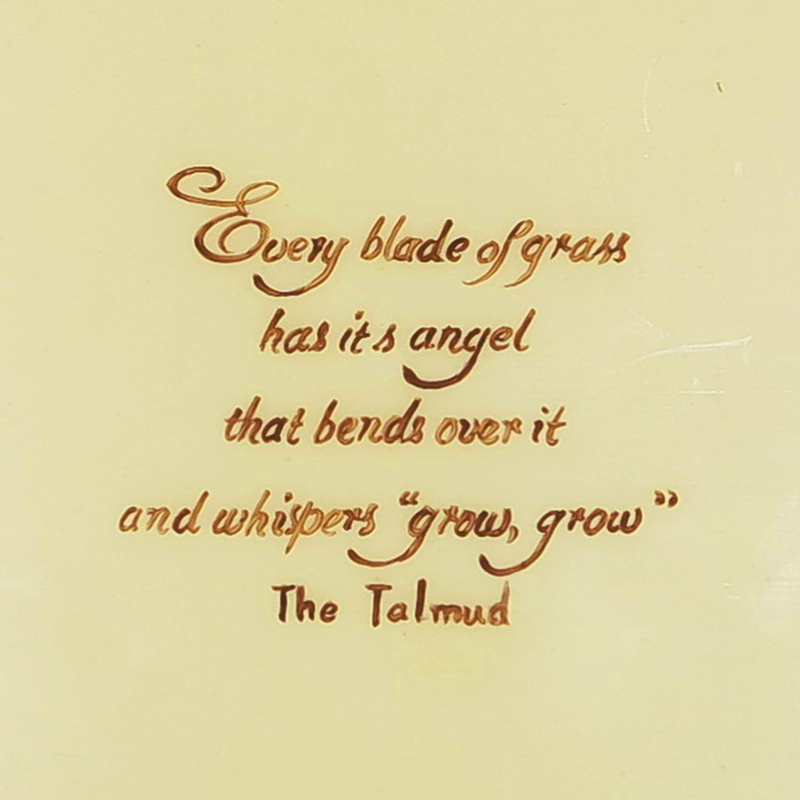 … remember, light over darkness, good conquering evil, knowledge over ignorance and hope over despair. We have Australian Made candle holders including the traditional ‘Dunny Light’, ‘Wee Willie Winkie’, and metal candle holders, making a quintessential gift and the ideal accompaniment for your rituals and celebrations. Shop online HERE . I was tossing up between that title (which started the song playing in my mind!) and “I’m getting started with beeswax candles, but I don’t know which ones would be best for me” or “I love burning beeswax candles and love a discount”! 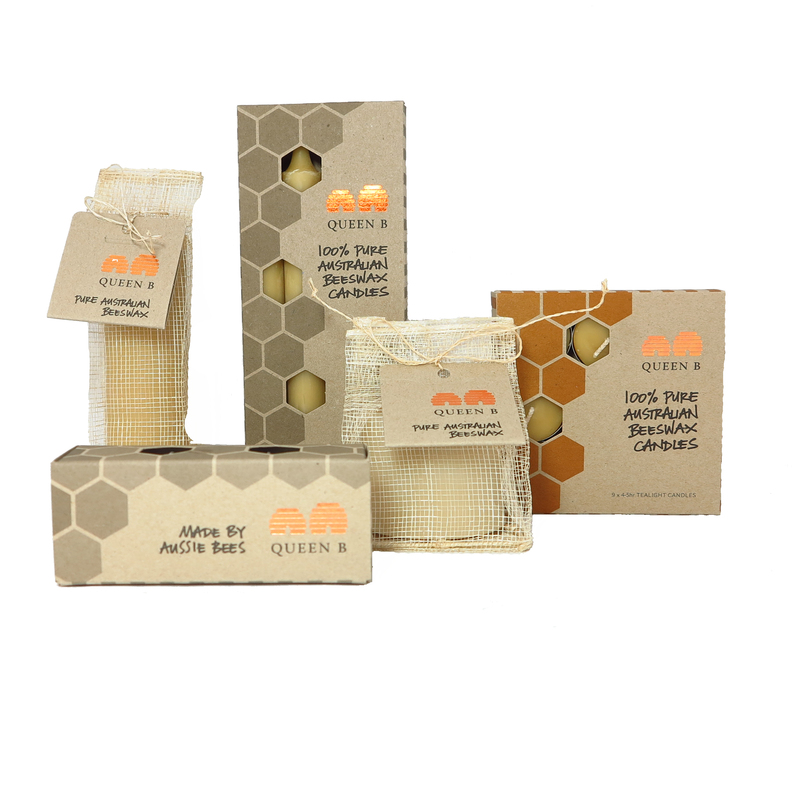 We’ve recently created new “Beeswax Bounty Boxes” to add to our range, packed with some of our best sellers. 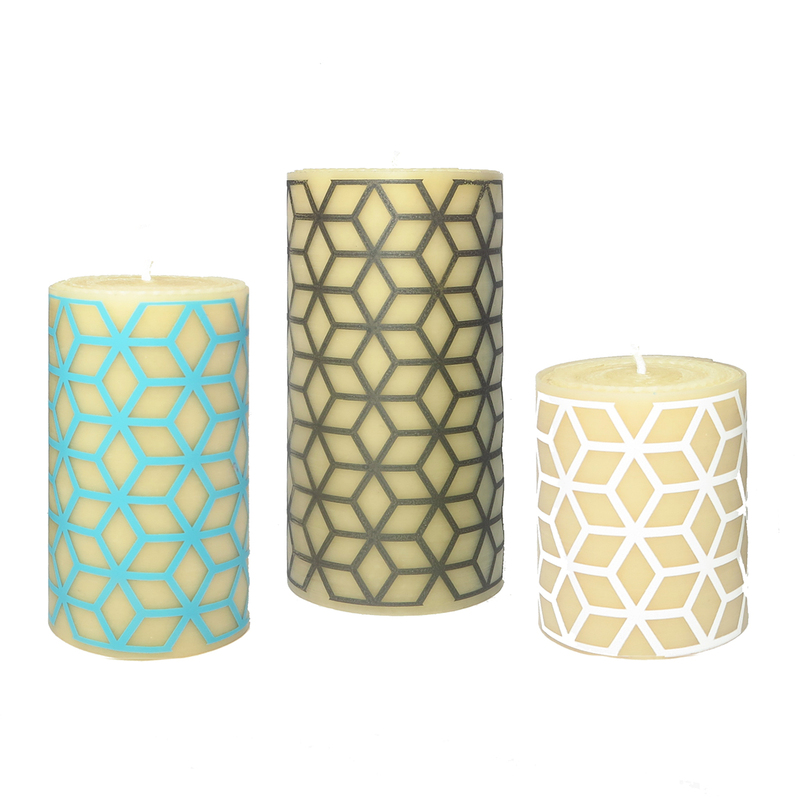 If you want to venture beyond Queen B beeswax tealight candles, but you’re not quite sure where to start, these are a great place to start. And because we can pre-pack them in quiet times and do 50 at a time, you’re buying at a discount to the RRP and they all come with free shipping within Australia. I can’t even begin to describe the process we went through trying to work out what to include and what to leave out. I feel as if I’m setting up many of the candles for years of therapy! 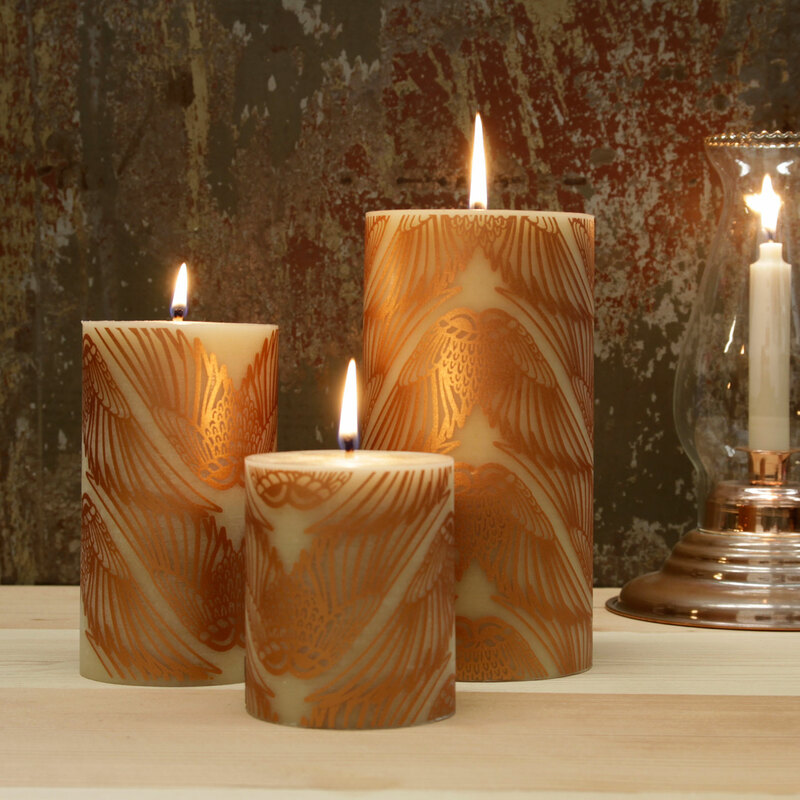 Rest assured that if something doesn’t look incredible and burn beautifully it isn’t part of the Queen B range. 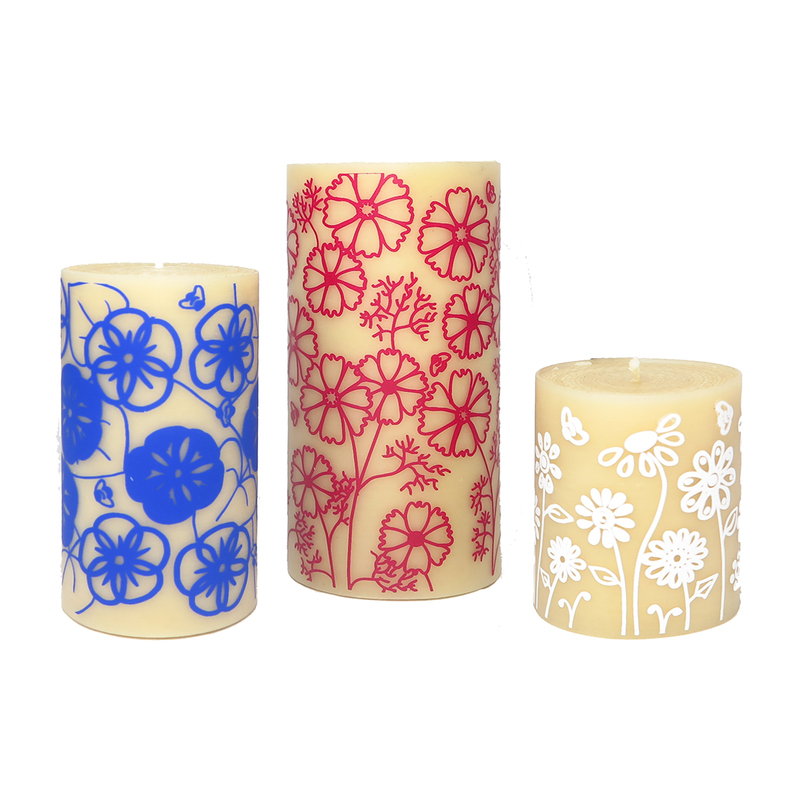 You may well be able to find cheaper beeswax candles, but there’s a money back guarantee from me that the look and burn quality will not be up to a Queen B standard. 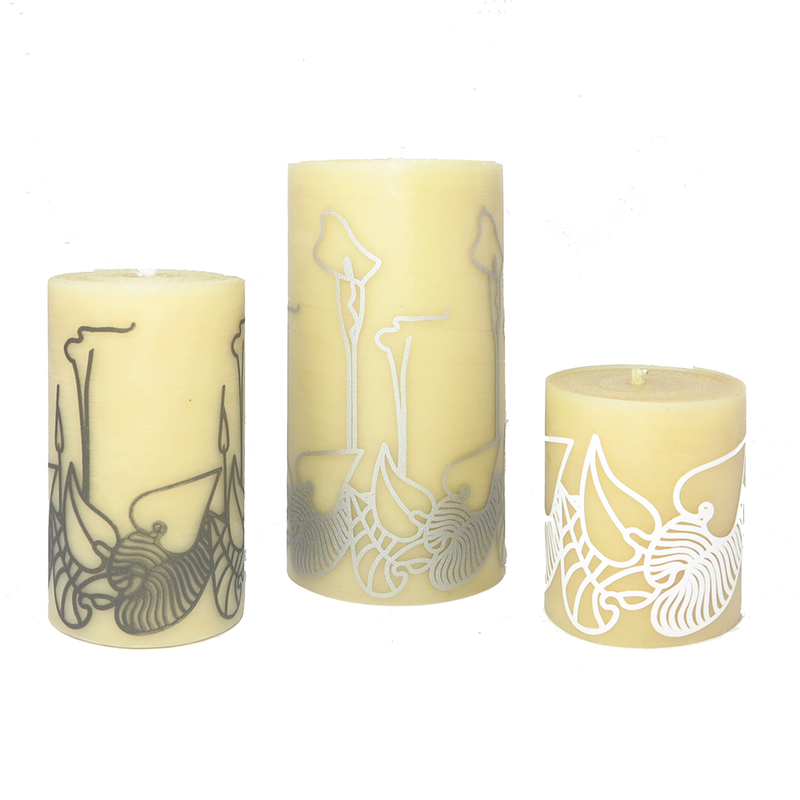 I think the best way of honouring the extraordinary gift from bees that is beeswax, is to strive to be as precise, as fastidious and (almost) as hard working … with the added benefits of human creativity and consciousness in the candles we make. 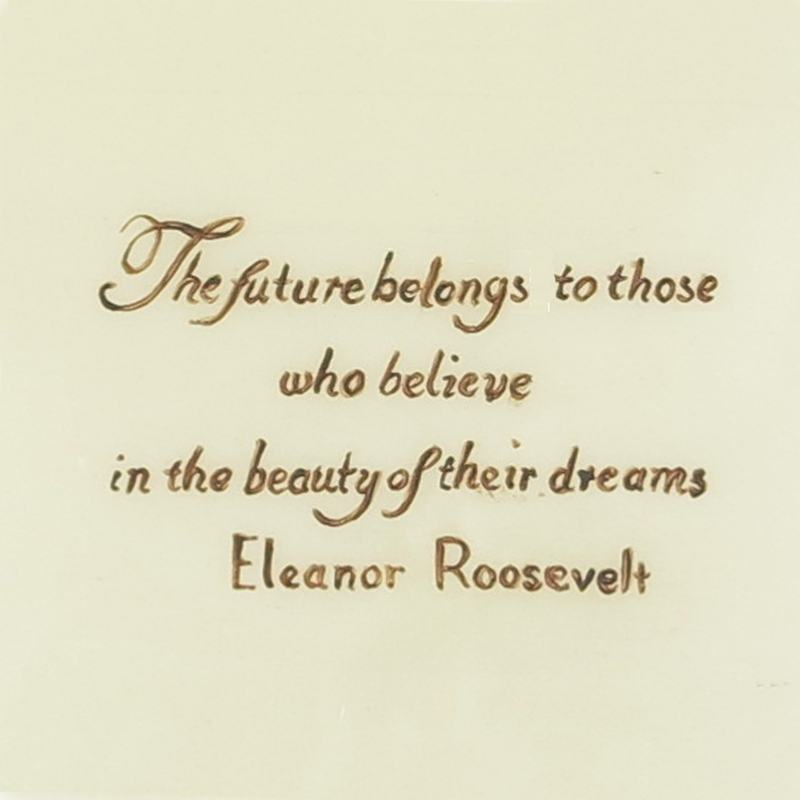 It’s one of the major reasons we continue to hand make every Queen B candle. The work of an artisan is always superior to something churned out of a machine. Looking forward to lighting up your days and nights. Cate, Sarah, Kath & Maria (the worker bees)! This is the second year of our collaboration with the International School of Colour and Design (ISCD) and the submissions for our design competition have been fantastic. So fantastic our judging panel – Louise Olsen, Stephen Ormandy and myself – were divided. With a 2:1 split we’ve voted (and a judging panel winner has been picked) but ultimately the vote that counts the most to me is the vote from you as one of our tribe. Hopefully being given a voice is enough to encourage you to vote, but we’re adding an incentive. We’ll be picking a winner from all the comments posted on our blog, Facebook & Instagram who will get a pack of candles in the design chosen for us to add to our range. 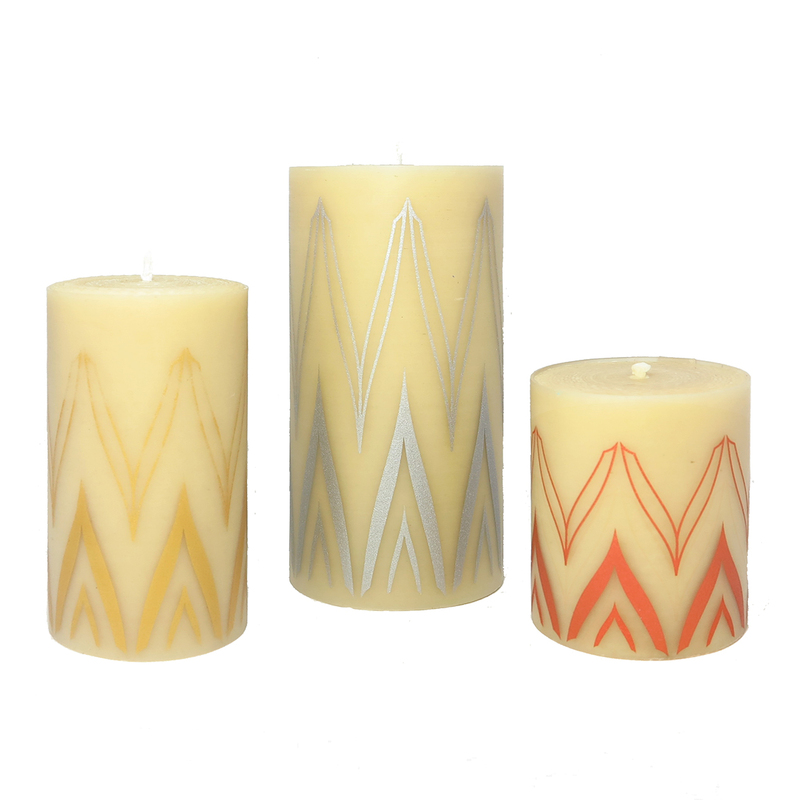 Consisting of a 10cm medium, 15cm medium and 20cm fat hand-rolled pillar candle the pack is valued at over $200. Voting closes at 5pm on Friday, 7th November 2014 with the winner (both the design and the commenter!) announced on Monday, 10th November 2014. Following are the chosen finalists (from 23 designs submitted) – in alphabetical order! We’re also, for the first time, considering whether to offer the design in the 3 colours chosen by the designer (each height will be one colour) or whether to continue with how we do all of our existing designs which is that all sizes come in the one colour. Which design is simply so stunning that you’d have to have it (or that you’d have to get it for someone special in your life)?! 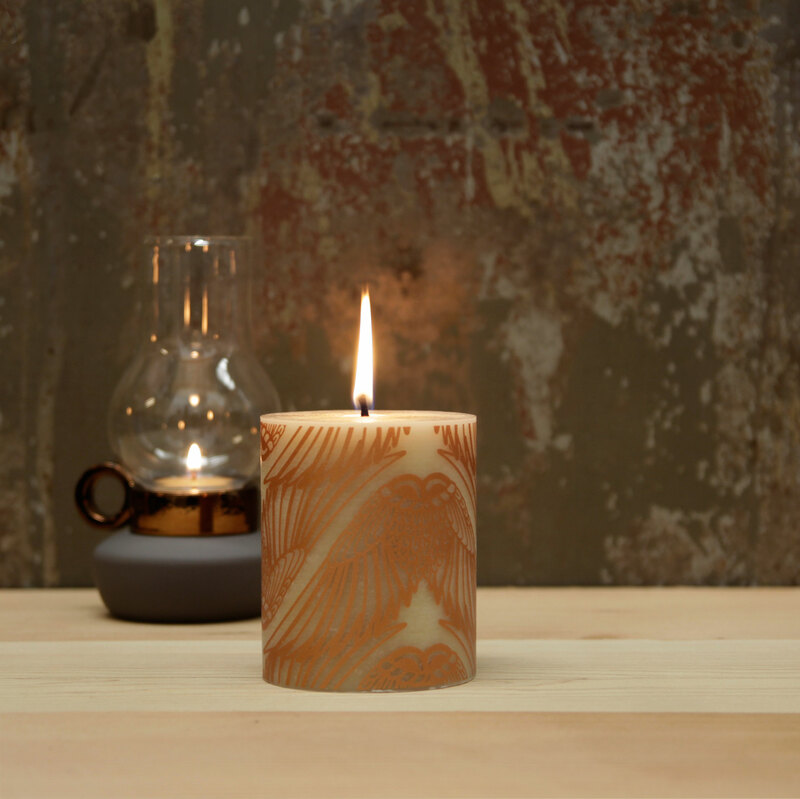 Ultimately the ‘best’ design is the design that people will buy because that is the only way that we achieve our goals of lighting up lives, supporting Australian beekeepers, developing artisan skills and ensuring that if you’re burning candles, you’re burning pure beeswax candles! Beaded – Old Gold, Indigo and/or Hemlock? 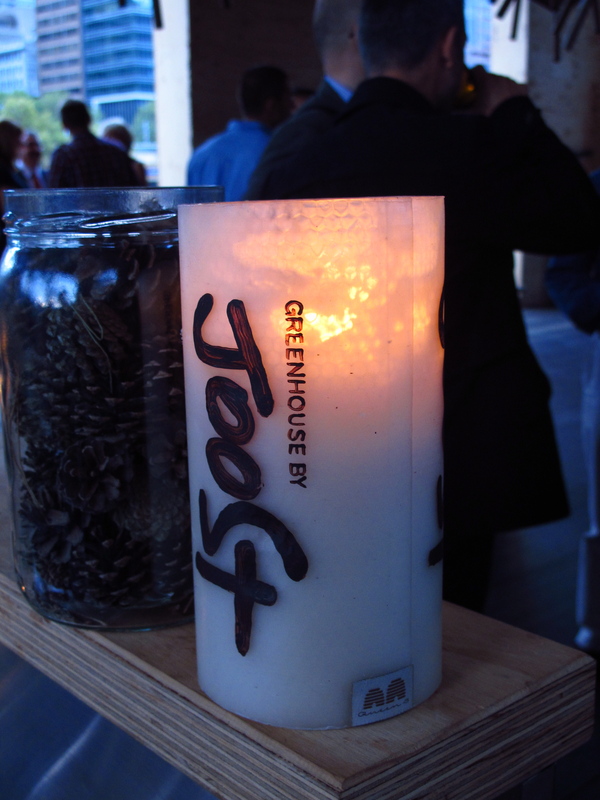 Announcing our new “Mini Pillar”… filling the gap between a tea light, a Bee Light and a solid pillar! 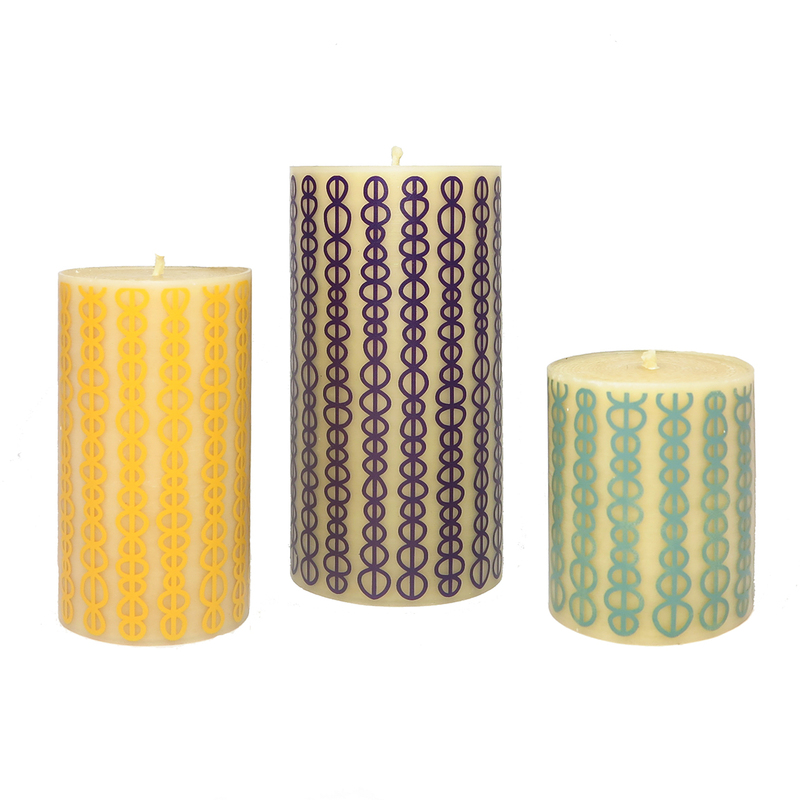 You get a Queen B pure beeswax Mini Pillar candle! Sitting approximately 5cm tall and 3.2cm wide this mini-pillar burns with a beautiful, large flame (much larger than a tea light flame). Left out (i.e. not in an enclosed space), it won’t drip. 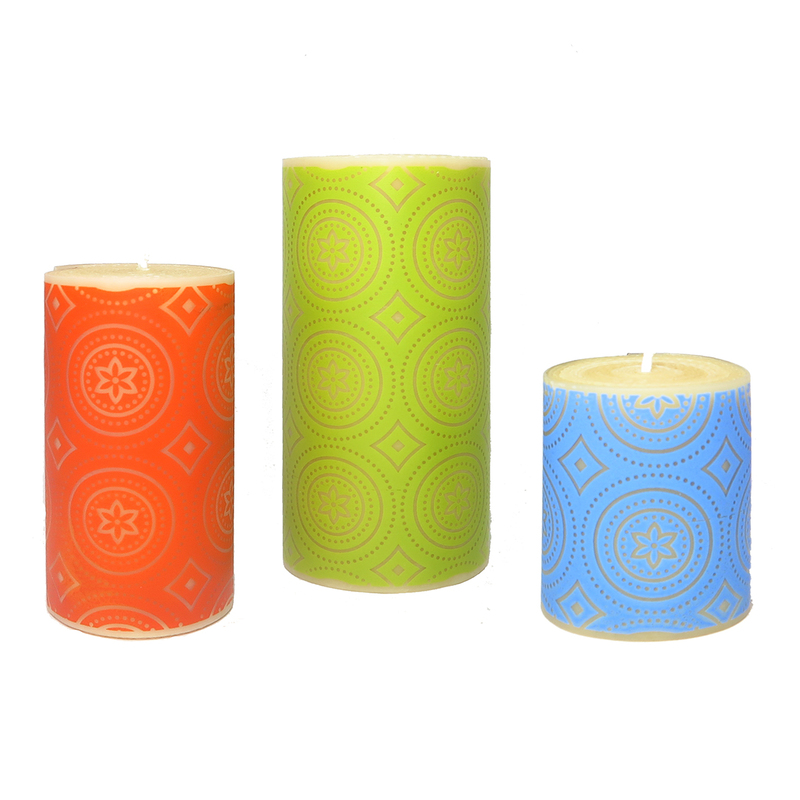 Put in a contained space, it can consume the wax to a much wider diameter than a tea light or votive. You can see in the video below two different uses for the mini-pillar. The jar I use in the video has an external diameter of 6.7cm. 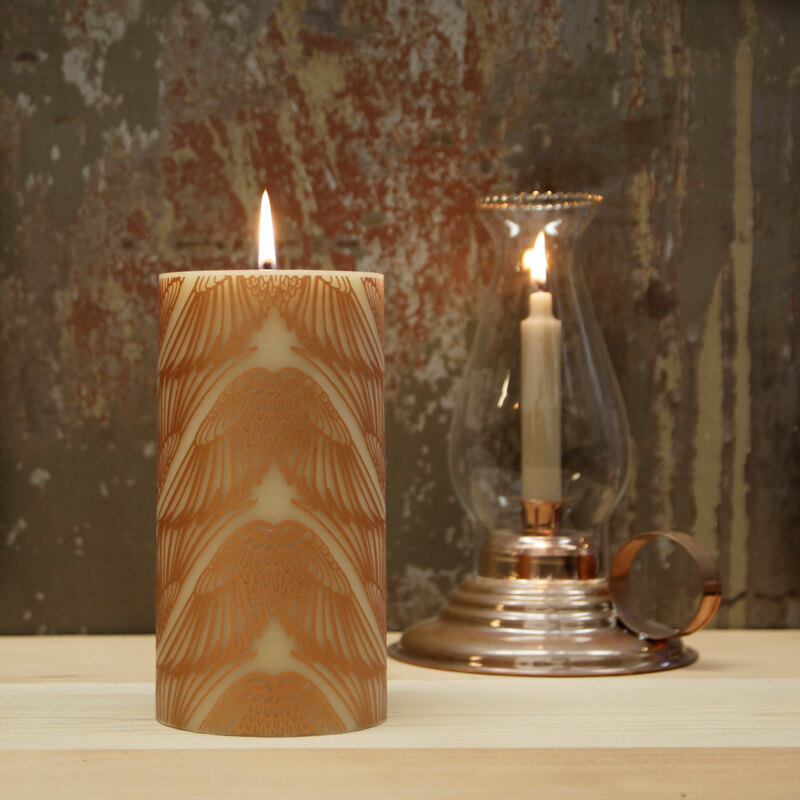 Remember to put sand in the bottom of the jar to give the candle a level surface to sit on. 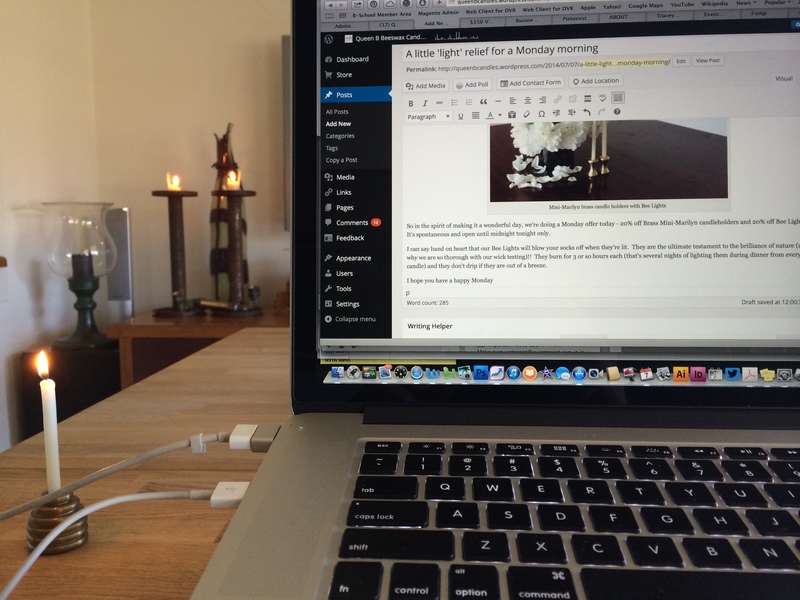 This candle was borne of customer feedback (and a glaring hole in our range). I’ve already put it to work getting my Page Thirty Three Oil Burner fired up (one of the draw backs of their design is that they really need a large flame to heat that volume of water and because it is very exposed). This little pillar rises to the challenge admirably making the oil burner work a treat. It’s a stunning looking oil burner too. 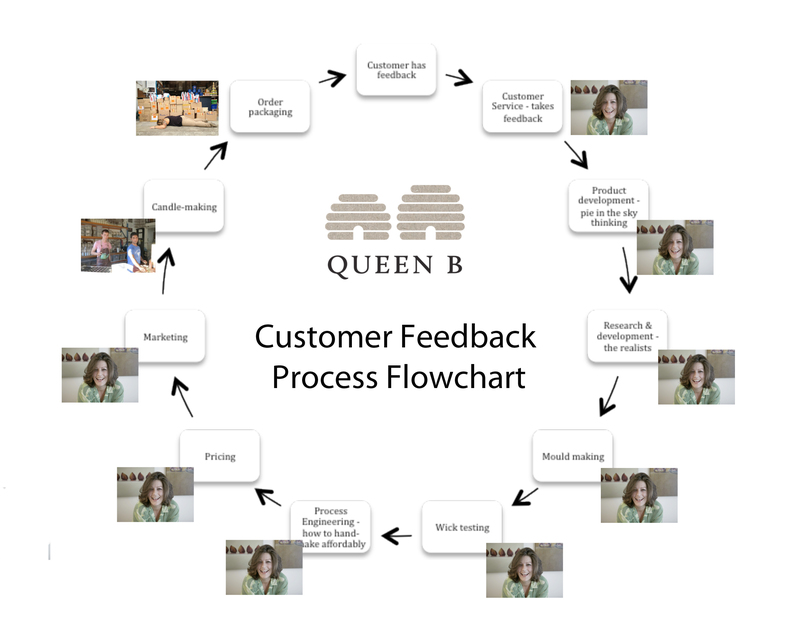 Queen B product development lifecycle flowchart… let’s have a meeting to discuss! To celebrate the launch we’re doing 20% off for 24 hours only. Blink and you’ll miss it.